The Napa Valley Wine Train, an engaging and memorable experience that echoes the glory days of train travel, is pleased to announce the newest addition to the collection of experiences, the Tequila Train, kicking off on Cinco de Mayo in partnership with Casa Dragones. 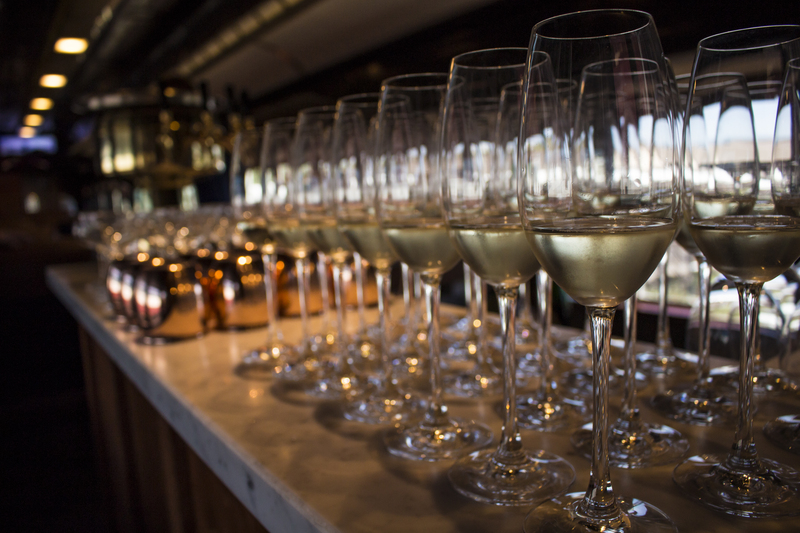 Additionally, the Napa Valley Wine Train is pleased to present the lineup for their Meet the Maker Private Reserve Dinner series as well as the Blue Note Express Music & Dinner Train. Slated to begin with the celebration of Cinco de Mayo, the Tequila Train will be launching on May 5 with its first partnership with Casa Dragones, a luxury, independent small batch producer with a passion for creating exceptional sipping tequilas. The festive three-hour elegant train journey will include four gourmet courses, signature Casa Dragones Tequila cocktail, and the world’s #1 sipping tequila accompanied by the incredible live sounds of Flamenco guitar and Latin rhythms by Trio Solea. In addition, the Tequila Train will run for two more special events to celebrate Day of the Dead in October and National Tequila Day in July. Additionally, the Napa Valley Wine Train invites guests to end their evening on a high note with the Blue Note Express Music & Dinner Trains, scheduled for Thursday nights starting May 3 with opening act, Kenny G, the iconic American saxophonist who is one of the best-selling artists of all time, with global sales totaling more than 75 million records. From the first pour of sparkling wine to the smoothest tune at the Blue Note Napa, guests are encouraged to enjoy a serenade by the Wine Train Quartet, the Napa Valley views from the newest Open-Air Car, and end with a show at the world renowned Blue Note Napa for a live performance of top musical artists. The season’s first Meet the Maker Private Reserve Dinner will be in partnership with Inglenook on April 21. Inglenook’s winemaker Chris Phelps will be on board to discuss the pairings and tasting notes in depth. Specially for this inaugural event, guests will be able to enjoy an exciting and intimate dinner at Inglenook Chateau’s courtyard, in addition to a 3.5-hour evening rail tour of Napa Valley paired with cheese and charcuterie and other seasonal offerings from Napa Valley Wine Train’s executive chef Donald Young to be impeccably paired with selected Inglenook wines. For pricing information or to book any of the events, please visit www.winetrain.com. One of the few active historic passenger railroads in the United States, the Napa Valley Wine Train offers an engaging and memorable experience that echoes the glory days of train travel, with fine dining service, multi-course meals cooked to order, Napa Valley scenery and ultimate relaxation aboard exquisitely restored antique rail cars. 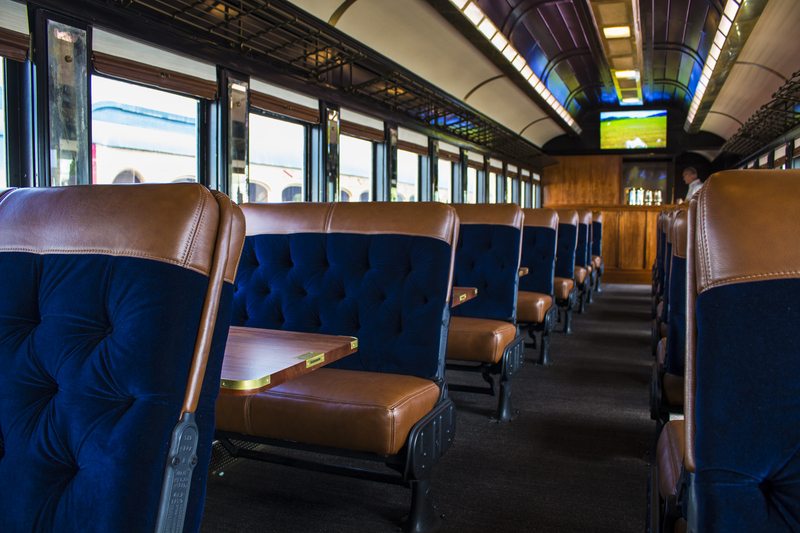 The Napa Valley Wine Train features vintage Pullman rail cars faithfully restored with Honduran mahogany paneling, brass accents, etched glass partitions and luxurious armchairs that evoke the spirit of luxury rail travel at the beginning of the 20th century. Conveniently located in downtown Napa and easily accessible, the Napa Valley Wine Train offers a car-free transportation option that bring guests from San Francisco to Napa Valley via the San Francisco Bay Ferry. 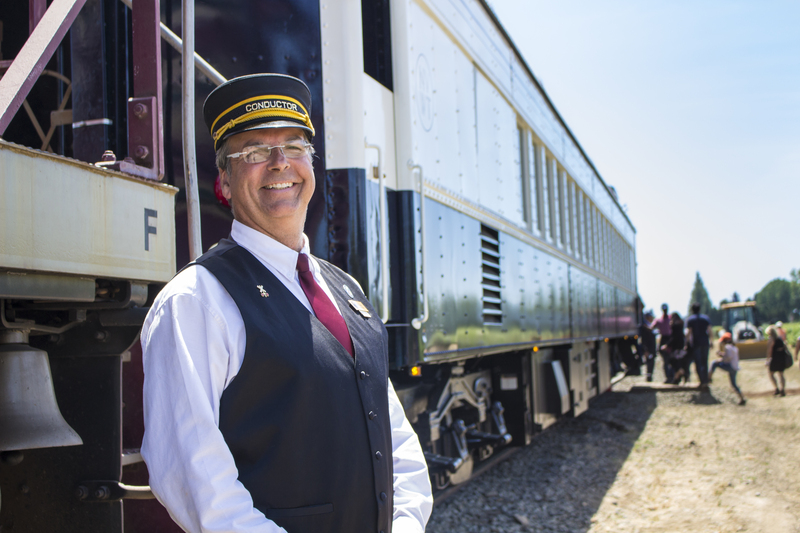 In 2015, Noble House Hotels & Resorts, Ltd. – a collection of luxury hotels and resorts – entered into a partnership with Brooks Street, a California-based real estate development and investment company, for the purchase of the historic and iconic Napa Valley Wine Train. The purchase deepens Noble House’s roots in Northern California, expanding its portfolio to include attractions in the destinations its hotels call home. A privately held company for more than 30 years, Noble House Hotels & Resorts, Ltd. was founded in 1979 by owner Patrick R. Colee as a commercial property development group, transitioning in 1994 to a hotel ownership management company. Headquartered in Seattle, Wash., the corporation owns and manages an upscale portfolio of 15 distinct and visually captivating properties spanning the U.S. From the historic passenger Napa Valley Wine Train, to luxury resorts in Seattle, Wash. Jackson Hole, Wyo. and the Florida Keys, each property maximizes and showcases its physical setting. Noble House is continuously growing, operating 43 hotel restaurants, bars and lounges, showcasing local culture and inspiration from local surroundings. With a philosophy that emphasizes “location, distinction and soul,” Noble House Hotels & Resorts exemplifies individuality, dedicating itself to creating and managing exceptional properties that contribute to their communities, staying true to local history, culture and ambiance. Brooks Street (www.brooks-street.com) is a California-based real estate development and investment company with offices in Northern and Southern California. The company specializes in seeking out unique opportunities in premier locations where creativity and repurposing creates value in local communities. Casa Dragones is a small-batch, independent tequila producer known for their Joven and Blanco tequilas that reflect the care and precision that go into their production. Since its United States debut in 2009, Casa Dragones Joven has earned praise from tequila aficionados, top sommeliers and renowned chefs for its distinctive taste, aroma and body. Casa Dragones Joven is a master blend of extra-anejo and blanco tequilas for a super smooth taste meant to be sipped. In 2014, the independent, small batch producer unveiled a second style, Tequila Casa Dragones Blanco, a silver, ultra-premium tequila that maintains the nuanced elegance and subtleties that have become synonymous with the name Casa Dragones. The tequila has since earned a loyal following among top mixologists, who have created original recipes highlighting the spirit.